Is it a bad practice for all test classes to extend a particular class ? Should I unit test these method if so, how? Does @Mock creates a real object and injects into the variable in Mockito? TestNG skips tests - even with no test failures. Where to create object in this code for testing it? Anchor tag on Fitnesse page to download file. 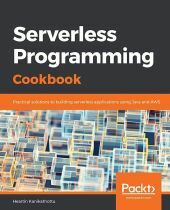 Serverless Programming Cookbook: best language? How to keep agile tasks such that they do not take more than 1 day when some can be complex? How to manage external configuration values? [HELP] : Creating an object model and establishing test cases. 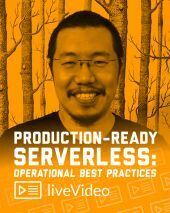 RESTful API Call Or Database Query - Microservices Best Practice? Java or Python Better for Machine Learning? Can someone tell me how to improve the code in this project? Cache Update in Async Thread-- Can this fit in Observer pattern ? Observer Design Pattern--is my use-case good for ita good use case for ? Docker and Kubernetes -- how to see what errors are happening? To Corey Haines: yet another GoL implementation.